Delivering the Gospel at every opportunity and wisely creating opportunities where they are not readily apparent, while teaching and developing fortitude in new and inexperienced Christians. 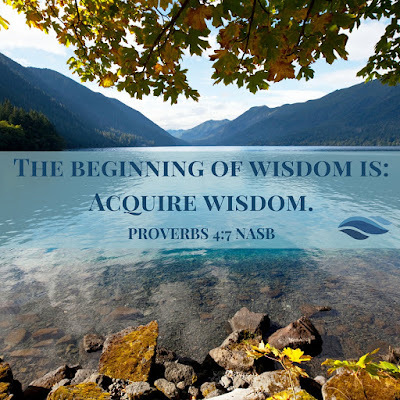 The mission is to equip people with the spiritual information that they need most to provide them the best opportunity to make good life decisions, understand God's plan for them and live a peaceful, productive life in the Lord. 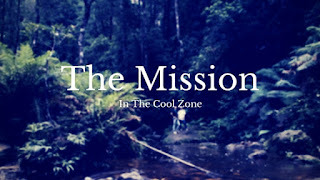 Getting "in the cool zone" is a way of preparing, thinking and taking action with a cool head within the various situations that we find ourselves in. Preparation of our thought process helps guide our feelings and emotions under uncertain, scary and sudden encounters that may catch us off guard or that are extremely uncomfortable. Training and galvanizing your thought process with the Word of God, knowledge of who you are in Christ and a few practical techniques can keep you thinking and responding appropriately and with purpose.